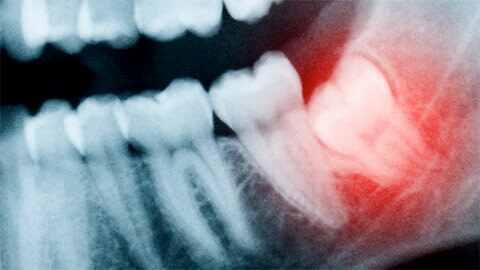 Wisdom teeth are the teeth at the back of the mouth and usually the last to come in. By the time they grow in, usually by the 21st birthday, there may not be enough room for them in your mouth. 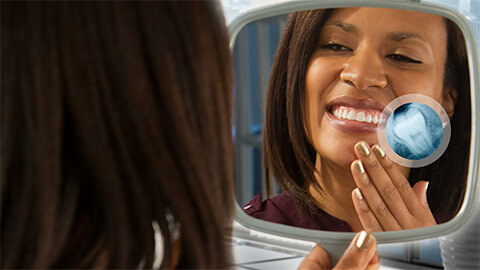 It is very common to have to remove them to avoid overcrowding or damage to your existing teeth. As part of our regular examinations we check the position of these teeth even while they’re still under the gums. With the use of an x-ray we can tell how, when or if they’ll emerge in your mouth. If they have to be removed we can do that right here in our office. After giving you a bit of sedation we’ll begin the removal process. Most cases are pretty straightforward. If the tooth has not yet broken through the gums on its own we will make a small incision into the gum to expose the tooth and extract it. Once the entire tooth is removed we close up the opening with stitches that will dissolve in your mouth naturally. If you need more information about Wisdom Teeth Extraction in Grand Rapids, contact us today.